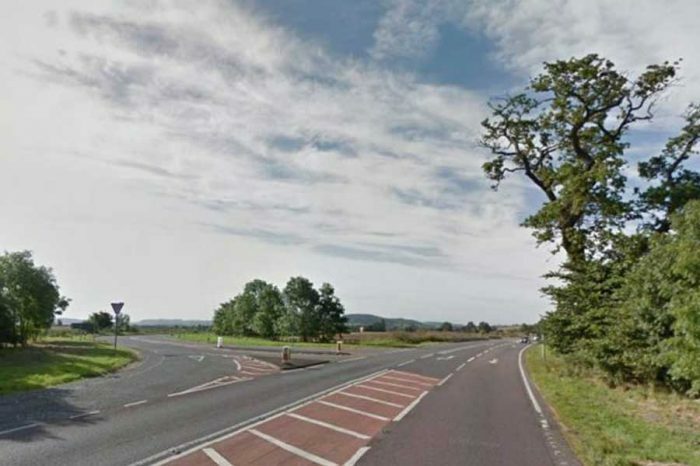 Almost all (97%) of businesses surveyed along the route say a more reliable A46 would boost productivity; two thirds (65%) will create new jobs if the road is improved; one in five (19%) have considered relocating due to current conditions on the A46. 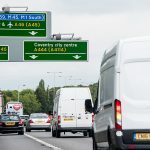 Taking a “corridor approach” to improving the whole A46 through the Midlands could boost the economy by £7.1 billion, says Sub-national Transport Body Midlands Connect. 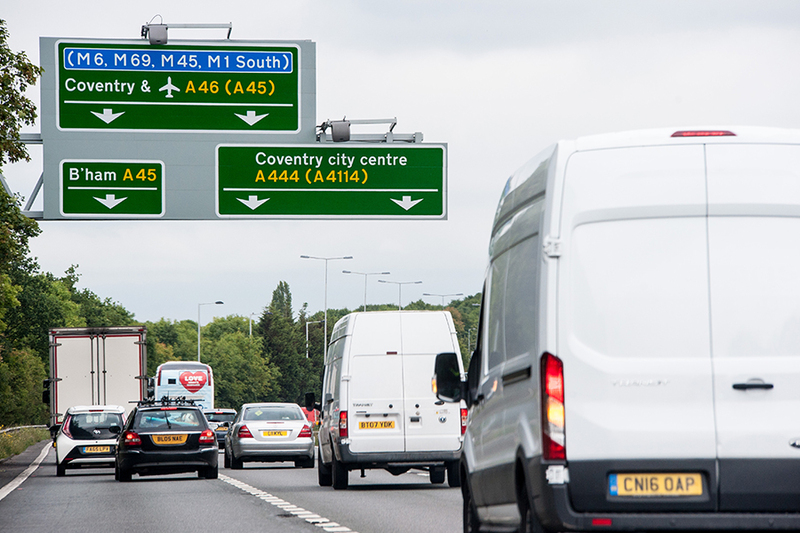 The pan-Midlands transport agency is calling for urgent, co-ordinated action to improve traffic flows on one of the country’s most important trade routes. Midlands Connect has released the first ever improvement plan for the entire A46 corridor, with a 20-year vision to future-proof the route and boost the national economy. Stage One of the A46 Corridor Study recommends the acceleration of coordinated investment at key congestion hotspots – including Evesham, Stratford-upon-Avon, Coventry, Leicester, Newark and Lincoln – where rush hour average speeds regularly fall below 20mph. The A46 corridor stretches for 155 miles from Gloucestershire to Lincolnshire, is home to 5.5 million people and 2.9 million jobs, with an economic output of £115 billion a year, equivalent to 9% of the English economy. As well as serving local and regional traffic between the towns and cities along it, the A46 corridor is a vital trade and export route, providing access to Birmingham and East Midlands airports and with major ports on the Bristol Channel and the Humber at either end. Its economy is dominated by advanced manufacturing, aerospace, automotive, agriculture, distribution and textiles industries, which depend on a reliable road network to succeed. 22% of goods produced along the corridor are exported, well above the UK average of 15%, with the A46 corridor responsible for more than half of the Midlands’ exports. The Office of National Statistics forecasts an increase of 600,000 new residents and 250,000 new homes within the corridor by 2041. 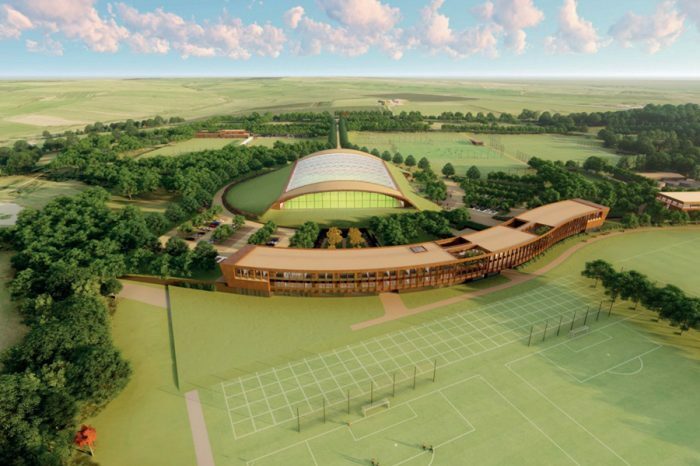 With 150,000 new jobs on the line too, Midlands Connect says only a comprehensive, holistic solution to improving the A46 can support this growth. o Targeted improvements on the A15 north of Lincoln. Midlands Connect’s improvement plan builds on the work already being done by Highways England and local authorities to improve pinch points along the A46, and on the success of the A46 Partnership – a coalition of LEPs and councils between Gloucestershire and Leicestershire – in promoting the route as one of local, regional, national and international significance. 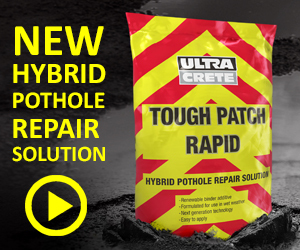 Providing a viable alternative to the congested motorway network, especially the M1, M5, M6 and M42. Forecasts suggest that corridor-wide improvement of the A46 could bring economic benefits of £7.1 billion over the next 60 years through quicker journeys and improved productivity. This doesn’t include the potential growth from new jobs and housing, meaning the overall benefits could be significantly higher. As part of the study, Midlands Connect worked with chambers of commerce to survey more than 250 businesses based within a few miles of the A46. 97% said an improved A46 would boost their productivity, while two thirds (65%) said it would enable them to create new jobs. Three quarters (75%) said current traffic conditions negatively impact their business performance, and 71% said traffic has got worse in the last 5 years. Significantly, one in five (19%) have considered relocating due to conditions on the A46. “Upgrading the A46 isn’t just a Midlands priority, it’s a national priority and this initial report will help get it higher up on the national agenda. We will only be successful in promoting the case for this corridor by working together – cross-Midlands, cross-sector, and cross-party. As Midlands Connect’s A46 Champion, it’s my job to support that collaboration in any way I can. We must find a way to stop thinking about major transport improvements as either or – either Northern Powerhouse Rail or HS2; either Cambridge-Oxford connections or upgrading East-West Midlands connections – in order to support a sustainable 21st century economy, we need them all. 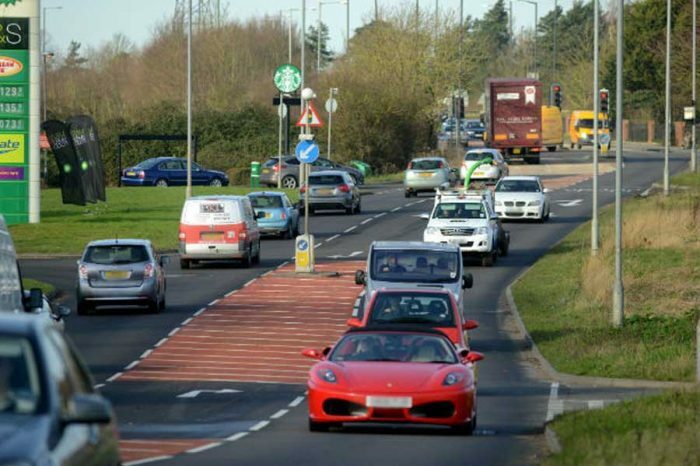 “This report clearly states why the A46 is so important and deserves national attention. We need to unleash housing development sites, solve road safety black spots and take heavy traffic out of places it doesn’t belong. The next stage of the report being released next year will go into more detail about exactly where work should be focused, what it will entail and how it should be phased. 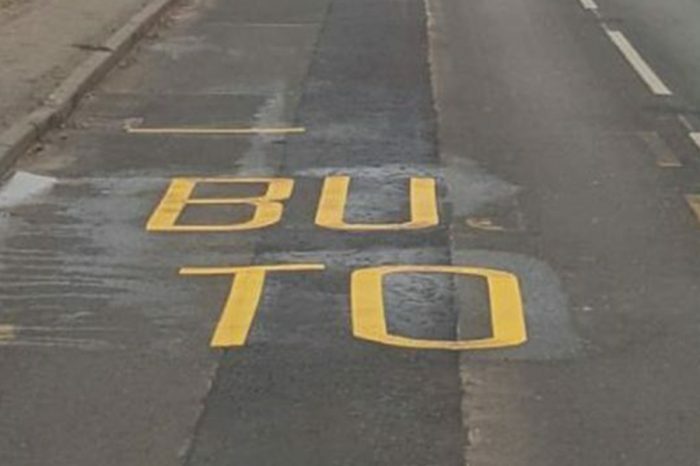 That’s when we’ll need assurances that some of the roads funding which the Chancellor announced in the Budget will be allocated to this nationally-important project”. “We deliver all over the UK, exclusively using the road network, and the A46 is a crucial corridor to access the south of the country and the motorway network. We have around 20 deliveries coming in and going out each day, and half of those will use the A46, but there are often massive tailbacks around Newark, which is a bottleneck where it becomes a single carriageway, and where it joins the A1.